Coffee Blocks – Is this the best idea yet when it comes to natural healing? Home / Coffee Blocks – Is this the best idea yet when it comes to natural healing? There are plenty of traditional methods of medicines and treatments that have been brought forward into today’s society. The holistic market is full of new and old remedies, sometimes you will find even a mix of the two! But how do you know which function the best? What formula should you pick and trust? We are here to provide the answers and offer you the facts! The reviews we make are composed of information that has been gathered from clinical studies and research. An unusual idea that has come about is to put butter into your coffee. 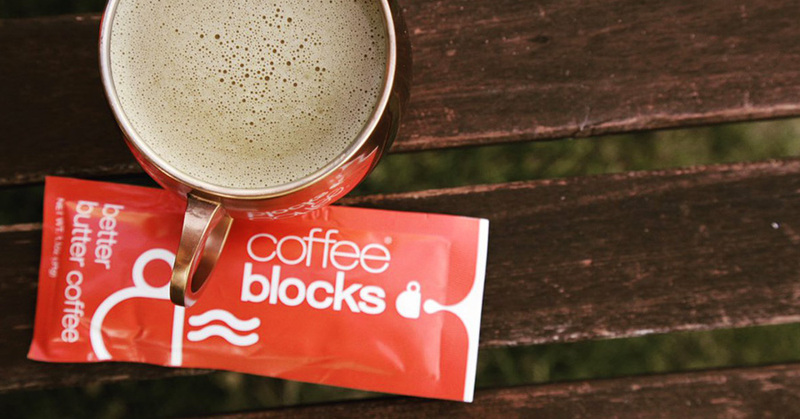 Coffee Blocks is supposed to help you lose weight as well as help you to improve cholesterol. Claiming to be a “reinvented” form of instant coffee that combines butter from grass fed cows with coconut oil in order to provide healthy fats and long-lasting energy to help you to burn fat. 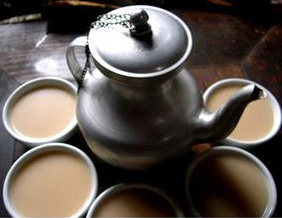 Traditionally used in Tibet is Yak butter tea, where this US based company took its idea. They use a similar recipe to create a drink targeting the American market and culture to help provide prolonged energy and boost people’s metabolism. There are several advantages of using this method including the fact that this assists the release of liver bile which breaks down the fats in the butter quicker and gives you the added boost of energy. Also, it is said that grass fed butter has high levels of Vitamin A, Vitamin K2, CLA, Omega 3 Fatty Acids, and Butyrate, and offers you the ability to absorb calcium. The following is a list of the five main components within this product: Unsalted Butter from ‘Kerry Gold’ Grass Fed Cows , Organic Extra Virgin Coconut Oil, Egg Yolks from Free Range Chickens, Organic Vanilla, and Coffee. 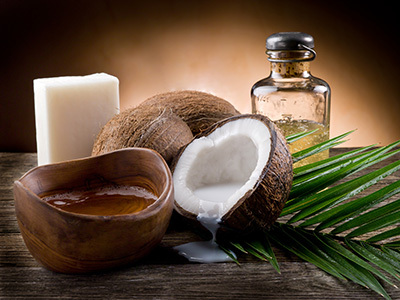 After butter, the second key element is Coconut oil which is known to vastly improve health from the users all around the globe! It contains all-important MCTs (Medium Chain Triglycerides) which reduce the appetite and burn extra calories. As you can see there are no carbs, added sugar for gluten within this recipe and so this is making for a healthier alternative. 1. Pour hot water into a cup. 2. Add the product to the hot water. 3. Stir until well mixed. It is up to you at what time you choose to consume the coffee but know that this was specifically intended to be a breakfast replacement. However, there is nothing to say that you cannot eat a healthy meal following the consumption of this product if you do happen to be still hungry. There are several options you can choose from when it comes to buying packs of this product and they range form the quantity of eight per box for $23.95 for a pack of sixty-four for $191.60. If the packet is unopened you may return within 30 days for a full refund. Because there is little to zero evidence that this method does, in fact, help you to lose weight and the fact that it is a stimulant based solution, then we would offer an alternative that uses only the safest and most potent herbs of the market today. Flat Belly is just $19.95 and is 100% stimulant-free with results of clinical trials to say that it is the best at suppressing the appetite.